From the stage to the gym, Queen Bey has been encouraging you to get up and work out. 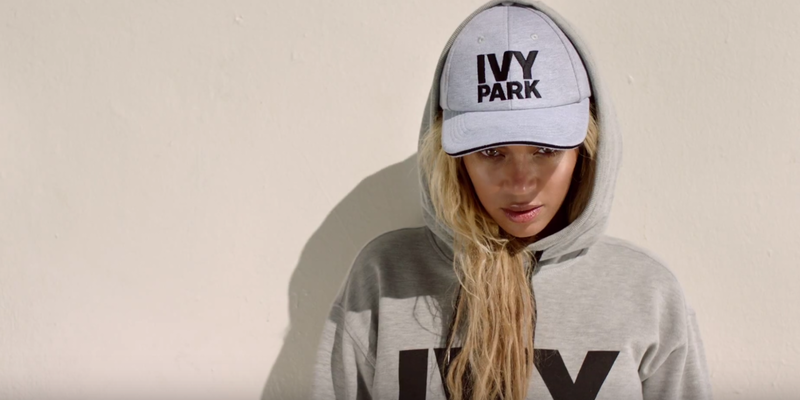 Today marks the second release from Beyonce’s IVY PARK. The new line offers Knowles’ take on denim, as well as gradient knits and bold cut-outs for maximum formation.